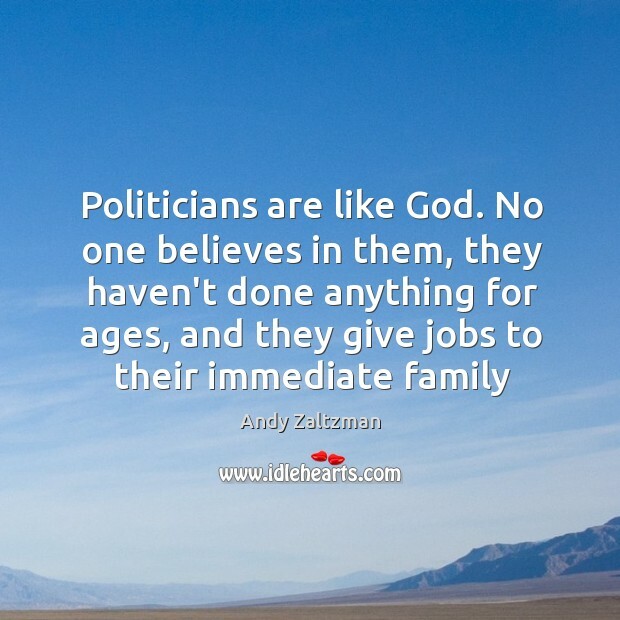 Enjoy the best inspirational, motivational, positive, funny and famous quotes by Andy Zaltzman. Use words and picture quotations to push forward and inspire you keep going in life! 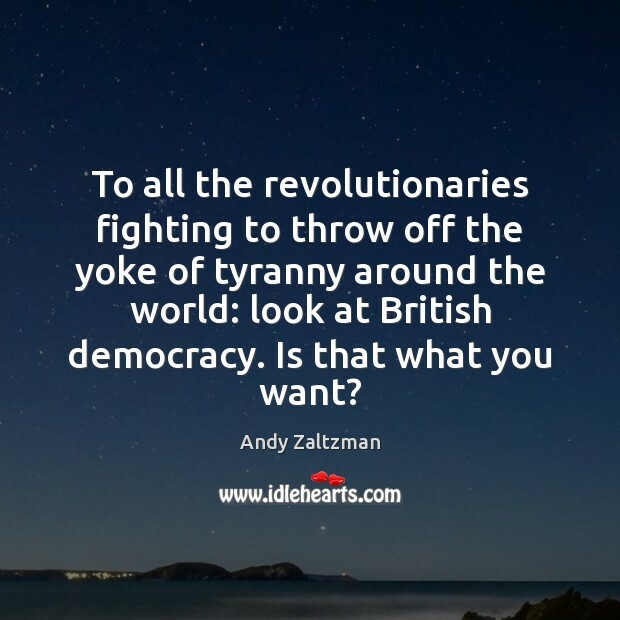 To all the revolutionaries fighting to throw off the yoke of tyranny around the world: look at British democracy. Is that what you want? 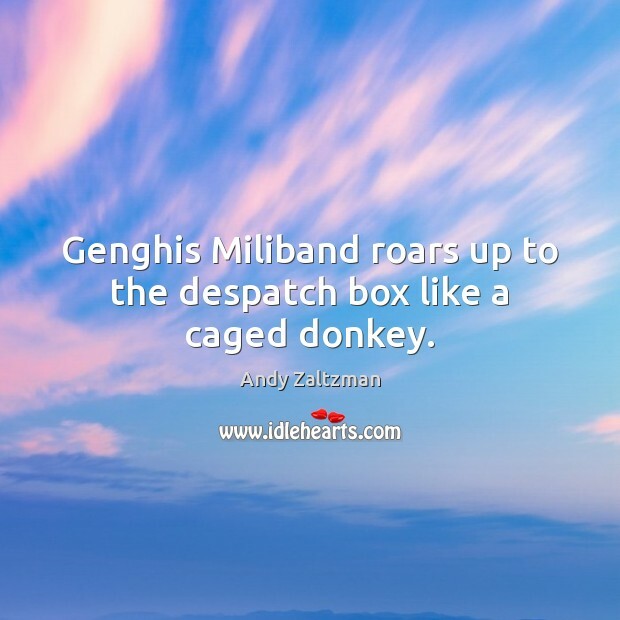 Genghis Miliband roars up to the despatch box like a caged donkey. 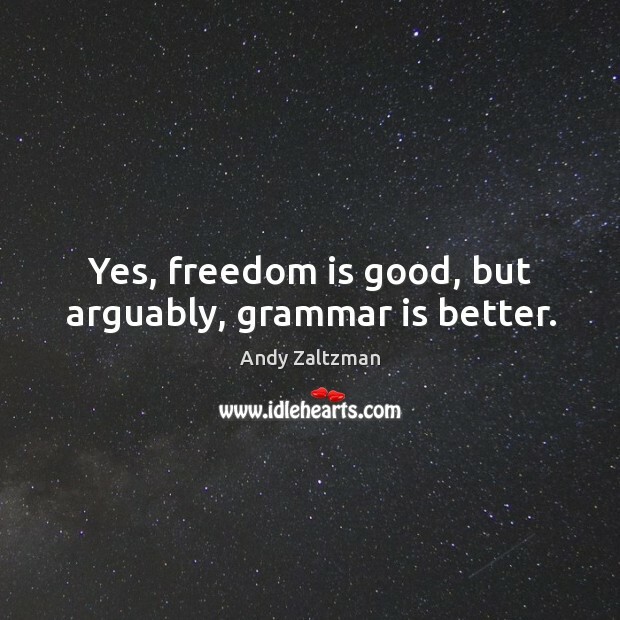 Yes, freedom is good, but arguably, grammar is better.